Small apartments have their perks: They're generally more affordable, easier to decorate, and easier to clean, just to name a few. The downside, of course, is that the cramped and limiting feeling of living in tiny apartment, often with only one bedroom and little room for hosting guests, can make you feel like your place just doesn't cut it. If you can see beyond the square footage and think outside of the box, there are plenty of things you can do to turn your apartment's size in your favor. You don't have wait until you can afford to upgrade either. Make the most of where you are right now with these 12 tips. Lighting is crucial indoors, regardless of the size of the room. If you've got a high ceiling lamp over the kitchen where you eat, replace it with something that hangs down closer to the table. It'll make the lighting cozier and more intimate for when you don't want the entire room illuminated. Moulding (also called "trim") is the baseboard around the top or bottom of the rooms in your home. They're a small feature, but can actually add a lot of character. If they've gotten old, faded, or dirty, cleaning and repainting them can add a lot of life to a room. If you own a studio apartment where the bedroom and living area are one and the same, install a curtain that can be drawn to give the sleeping area a little bit of privacy. 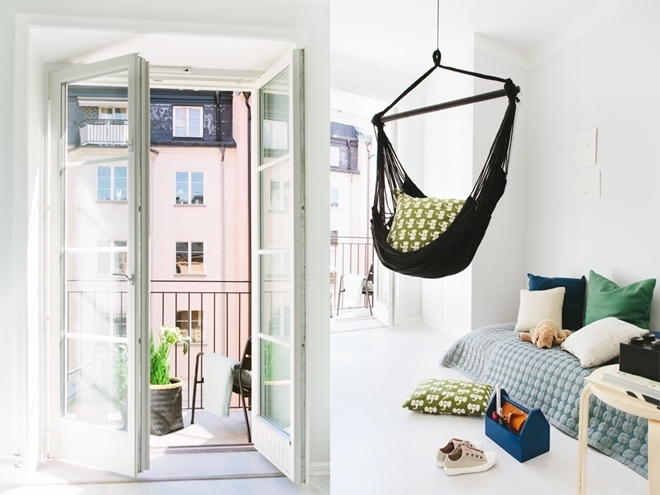 You can buy hammocks that are designed to sit in and can function as an extra piece of furniture in your living area. Not only are they comfortable and trendy, but a hammock chair will save you a lot of space. 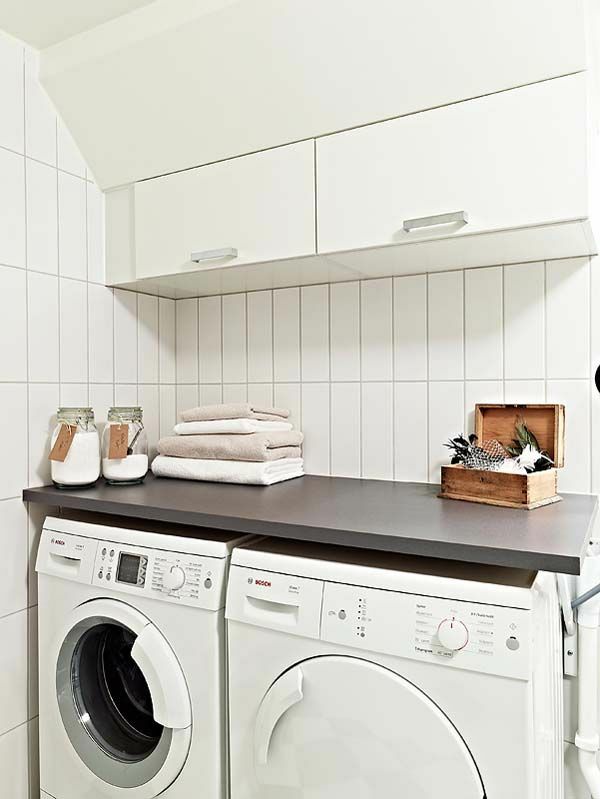 If you really want to invest in a space-saving feature for your apartment, a front-loading washer and dryer with a countertop is one of the best ways to do so. The countertop will need to be bought separately, but you won't have to spend much since you'll only need one piece. Smaller apartments are often in the city where you don't get to see much in the way of green plants. 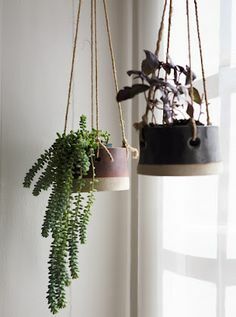 Hanging some of your own plants from the ceiling allows you to add greenery without using up counter space or creating the need for further organization. 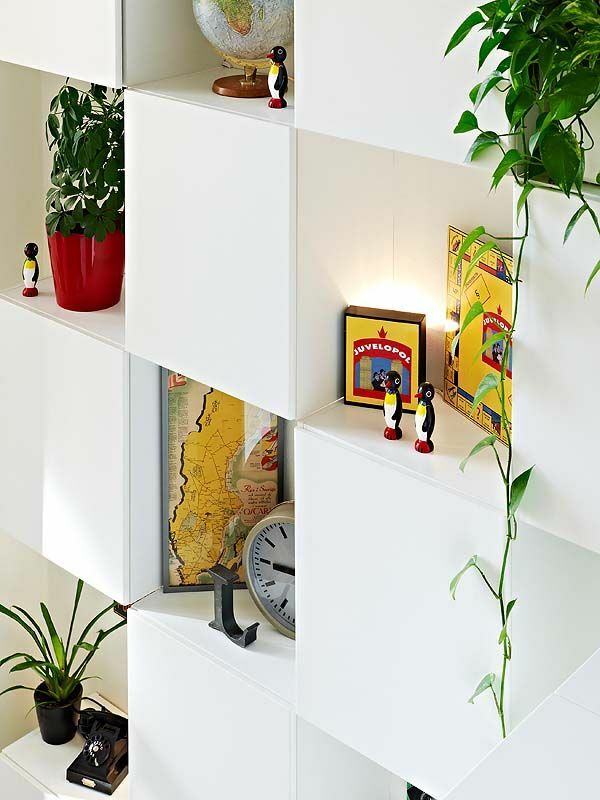 If you have a lot of small odds and ends that need shelf space, a boxed shelf might be more functional. They're also fairly inexpensive and easy to put together or install. These days, you don't need a cluttered desk to be productive. Stick with a laptop, notebook and one or two writing utensils to free up space. What a small space has going for it is coziness. You can take advantage of that by adding some small mood lighting. Generally the living area is the best place for this, since it's where people will spend the most time sitting and enjoying the atmosphere. In a smaller apartment, a minimal setup for your entertainment center will save space and give the living area a more roomy feel. 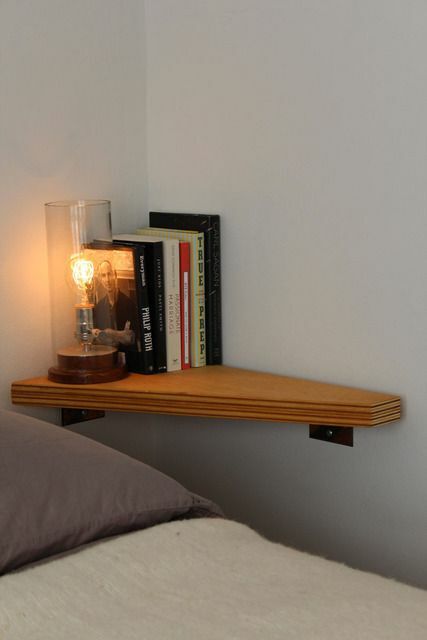 A small corner shelf is cheap to buy, easy to install, and saves you the floor space that a side table would take up. 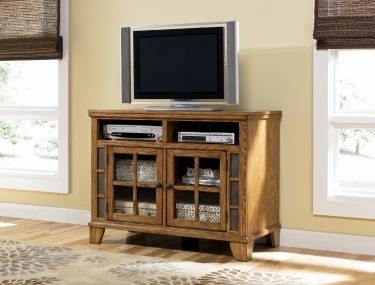 Consider this option in the bedroom to replace a side table or shelf and the kitchen if you need more counter room. A smaller apartment is almost always going to be more functional in terms of having everything you need close to you. The mistake most people make is to assume that because a place is small, it can't be visually appealing as well. 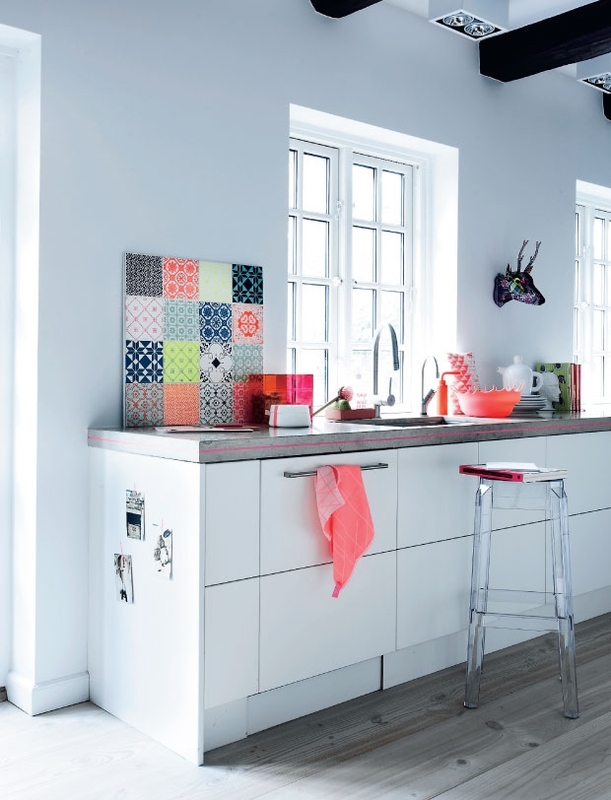 Any kind of space, regardless of its size can be a visually fun and engaging atmosphere. 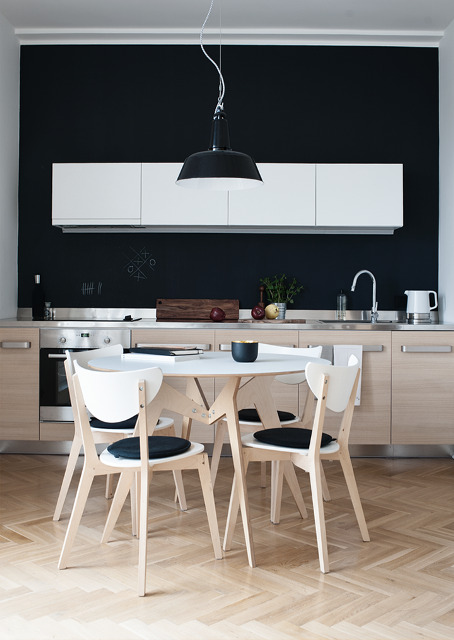 You might need to dig a little deeper to tap into the interior designer in you, but the solutions are generally simple and minimal. What relatively simple improvements do you suggest to make a tiny apartment awesomer? Let me know in the comments below.